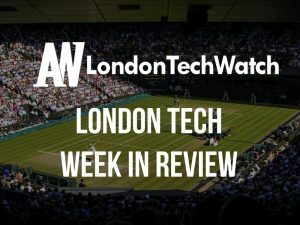 London Tech News for the week ending 28/7 including the London startup fundings, exits, and events featuring Freespee, Causaly, GlobalWeIndex, ByMiles, Reposit, SatoshiPay, and StockViews. 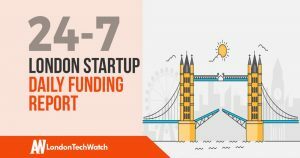 Here are the latest venture capital, seed, and angel deals for London startups for 24/7/18. This page will be updated throughout the day to reflect any new fundings.